A life of purpose is the key to a pulsating life of happiness, power, significance and genuine success. Purpose will give you control of your life as you determine your goals and the manner in which you want to fulfil them. Purpose is to life what water is to plants. The work you were born to do is inherently found in you.When your life is on purpose, every situation, good or bad , works to your advantage. 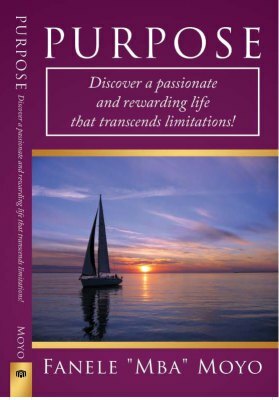 Purpose harnesses your abilities and generates real power, enabling you to join the trailblazers. 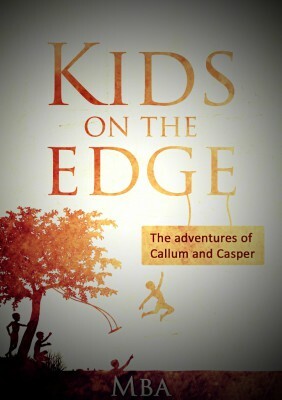 Callum and Casper were the most unpleasant brothers, growing up in a neighbourhood lacking basic facilities. Adults attempted desperately to shield their children from the influence of these ten and twelve year olds. When it came to mischief, they were masters. 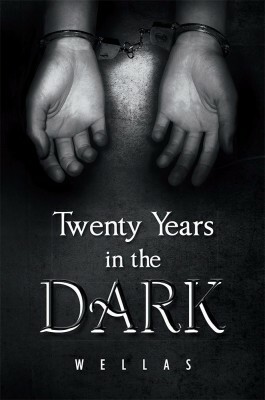 The boys were bound by a common vision for delinquency and a certain disdain for authority. Callum and Casper were devoted to fun and driven by a twenty four hour adrenaline pump. They were thrill seekers with an insatiable appetite for fights or anything that risked serious injury. As a result, they deliberately taunted adults and tormented their peers. 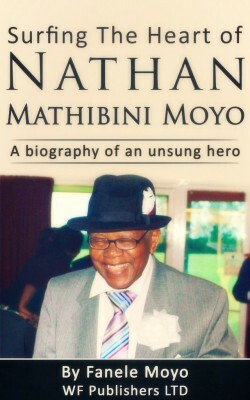 Nathan Mathibini Moyo is 91 years this year. My Dad has touched so many lives both young and old, rich and poor, men and women whose cry nobody wanted to hear. He has been a counsellor to many marriages and a father to many orphans and a shepherd to God's sheep. My Dad candidly spells out the lessons he learnt in this journey that he has travelled this far. He has been married for over 65 years and he gives us the tips of a successful marriage.